A monthly calendar can make your life easier by providing a complete snapshot of the month in an easy-to-read location. It portrays an overview of your appointments of the month, traveling plans on business, important meetings of the month and more, along with a space for notes and lists. In general, a printable monthly calendar is not just a system to give information about days but also used as a personal organizer where you can combine your personal and professional schedules. To keep track of all the vital events of your everyday life, make a monthly calendar right now. Even if you have no any previous experience, you can perfectly complete your artwork with the help of Picture Collage Maker. It provides you with abundant of beautiful monthly calendar templates that give you great design inspiration. Download it here and follow the below guide on how to make a monthly calendar. 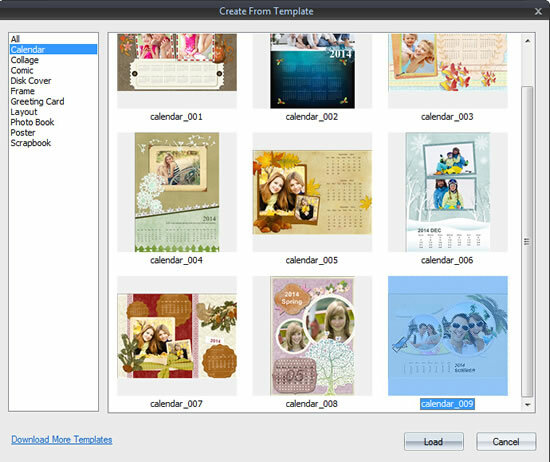 Open this calendar maker and click Create From Template to choose your favorite monthly calendar template from Calendar category. Next double click your selected template or click Load to start your calendar design. Each professionally designed calendar template provides you with a basic calendar layout that you can easily adapt for your specific needs. So, don’t need to worry about the lack of experiences. Adding some beautiful photos into your calendar is a good way to make an attractive calendar. Click Photo button on the left window to add photos from your local disk into the edit area by double clicking or dragging. 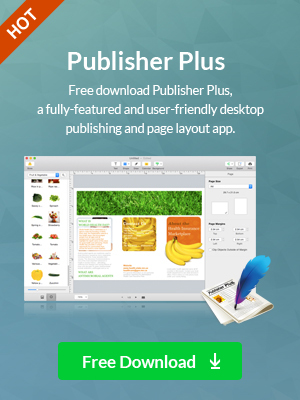 Free to resize or rotate photos to find their best places. 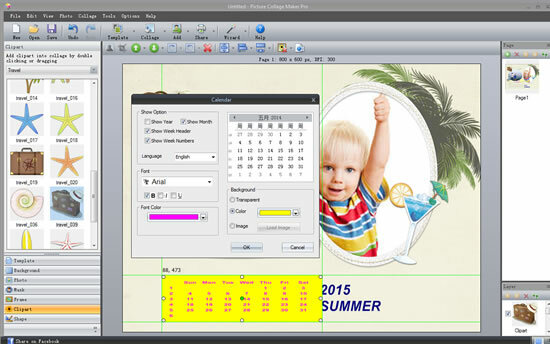 Furthermore, this calendar maker allows you to add clipart to decorate your design. 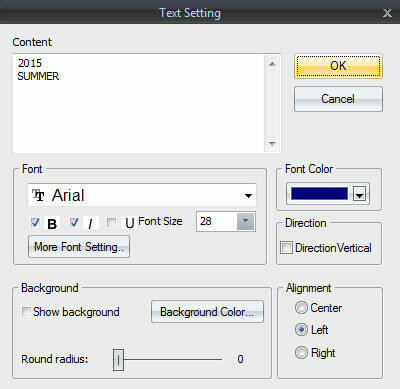 Click Clipart button and then click a theme-related clipart type like Travel, Holiday, etc to apply any clipart you like by directly double clicking or simply dragging. 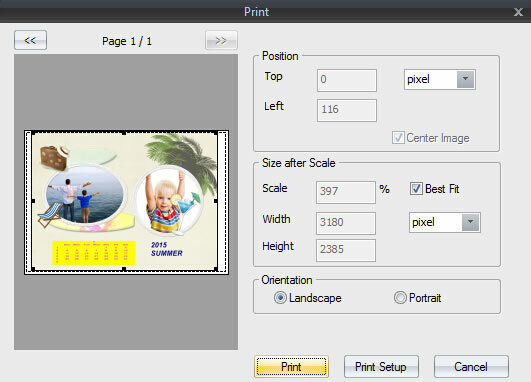 As well as adjust photos, you can freely resize or rotate the clipart you had added. Double click the existing text to change the calendar to 2015 instead of 2014. Free to type any important note like the major issues of the month into it. To highlight your information, you can set font color, size, type, etc. according to your own requirements. In addition, clicking the preset calendar to make more settings is also available for you. Double click the existing calendar and then freely set Show Option, font color, type and more. 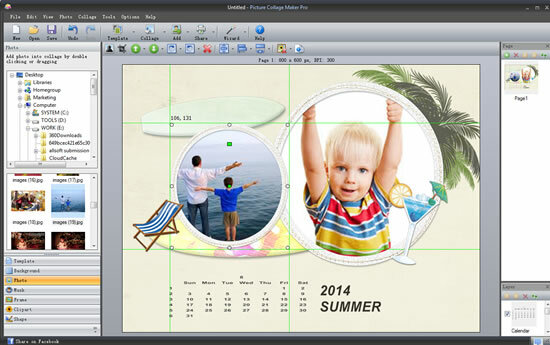 The last step is to print your calendar out if you finish it in a perfect way. 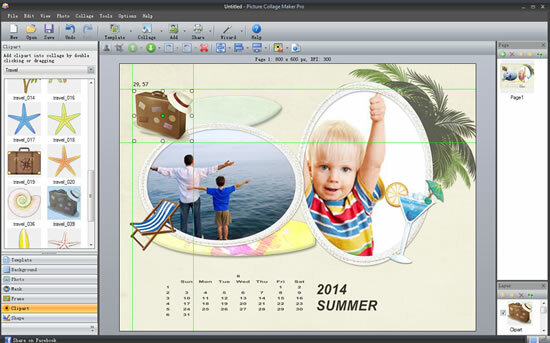 Click File → Print on the top of window to directly print your work out. Also, you can click Print Preview to preview the final effect. If necessary, you can make some settings like Position, Size or Orientation to get your last satisfaction. Good time management and efficient scheduling usually start with the use of a personalized monthly calendar. So, get started on making a printable monthly calendar without any hesitation. Various monthly calendar templates provided in Picture Collage Maker will help you find a great inspiration on art design.